Fall in Love with Your Skin in February! Now that cooler temperatures are here, it’s the perfect time for Fraxel Laser Resurfacing. Reveal smoother, glowing skin with Fraxel this winter. Fraxel laser treatments targets aging and sun-damaged skin with microscopic laser beams that stimulate collagen remodeling. Fraxel improves texture, sun spots, fine surface lines and acne scars.Call now to schedule your appointment through February 28th and SAVE! Fall in LOVE Again… With Your Hair! 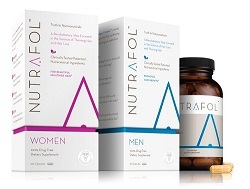 Nutrafol for Women and Men is a Great New Supplement for Improving Hair Health! Formulated with 100% drug-free, nutraceutical ingredients clinically shown to improve hair growth. 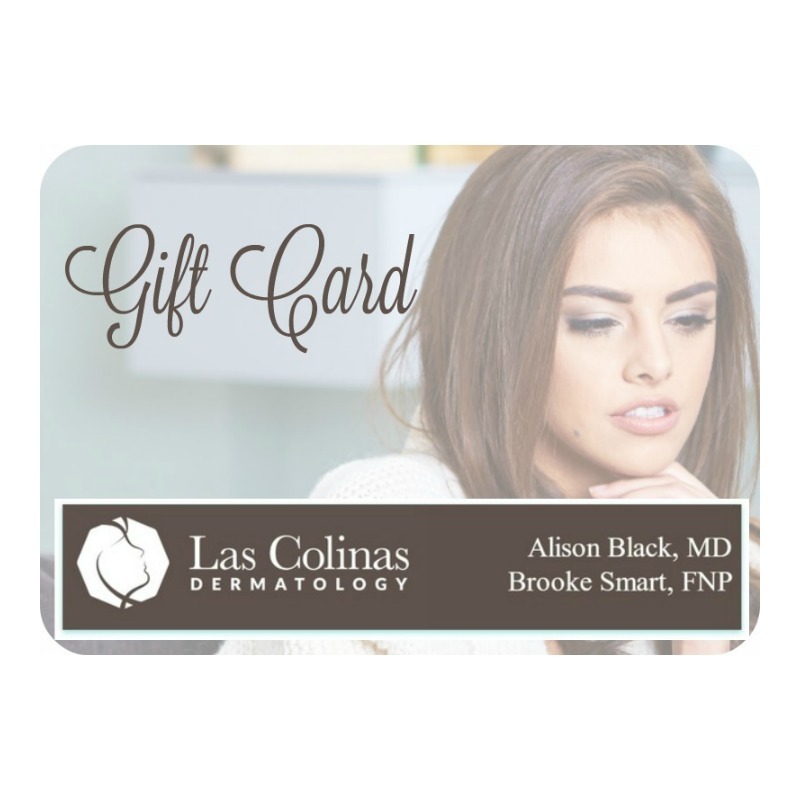 The gift of healthy and beautiful skin is always in style! Conveniently purchase e-gift cards online in any denomination. They’re available in a variety of designs for any occasion, and are redeemable online or in the office.